stAllio! 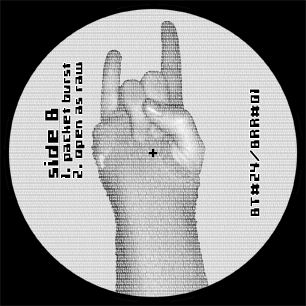 discography: true data 12"
stAllio!' true data = 12 inches of meticulously sequenced databending fury! in lay terms, for this record i spent countless hours going through my hard drive, opening up random data files in an audio program as though they were sound files. i listened to this data-as-audio, picked my favorite sounds, & only then did i begin the long process of making the actual music out of those sounds. 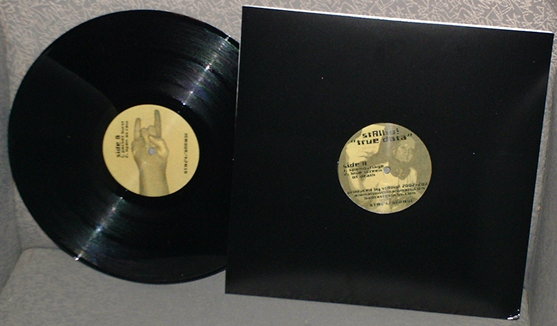 limited pressing of 200 on 140gram "dj deluxe" quality vinyl.